The housing industry has been robust in recent years the; some would argue it has actually run ahead of itself with house prices generally being prohibitive for first home buyers. The boom has been assisted by low interest rates and a healthy jobs environment. However, there is evidence that house prices may be plateauing. Furthermore, while employment data is still positive, wages growth has been weak. These factors have prompted analysts to review their expectations regarding house price momentum, as well as the level of anticipated activity in the construction of new residential housing. But before pushing the sell button too quickly, it is worth noting a report released on Thursday, July 6, 2017 by the Housing Industry Association (HIA) regarding Australia’s $32 billion home renovations industry. This is an excerpt from the July 2017 Renovations Roundup Report in which HIA Principal Economist, Tim Reardon painted an upbeat outlook for the home renovations market. “The home renovations market will return to growth this year. Even though new home building activity has soared to record levels over the past 12 months, conditions for the renovations market have been much more subdued. We expect this to change this year and that the market will again experience growth as the number of detached houses that are reaching the key renovations age is increasing. Over the longer term, renovations activity is set to grow modestly as a result of the backlog of overdue jobs as well as more homes reaching the key renovating age. With new home building set to decline over the next couple of years, the gradual strengthening of renovations activity is coming at the right time”. The July 2017 HIA Renovations Roundup report predicts that activity in 2017 will be consistent with levels in 2016 before returning to a growth phase in 2018, maintaining momentum in 2019 and 2020, taking the value of the market to $34.7 billion. Of course this is a speculative number and investors in this market should approach their investment decisions with caution. Historical data and forecasts released in the report are captured in the following graph. Often when the construction of new houses slows, it is because owners of existing houses choose to renovate rather than taking on a more onerous mortgage. This is another signal worth watching in terms of gauging the health of the sector. The companies under the microscope are manufacturers, distributors and retailers of many of the internal fixtures and fittings that turn houses into homes, and at times transform an eyesore into an X factor. Products that fall under this category provide renewal, style and practicality, as well as addressing repair and maintenance issues. One factor to keep in mind is that kitchens and bathrooms are the areas of the house most commonly renovated. They also tend to have fittings that endure the most wear and tear. Consequently, manufacturers and distributors of toilets, bathroom vanities, kitchen sinks, taps and piping are worth considering because of the inevitable obsolescence of the products, effectively making them non-discretionary areas of spending. Companies we cover span those that develop and/or distribute kitchen and bathroom fittings for example, as well as light fittings and indoor blinds and coverings. Others have divisions that specialise in door and access systems including security and electronic access control devices, including CCTV. This is a growth area as security becomes an increasingly important issue. 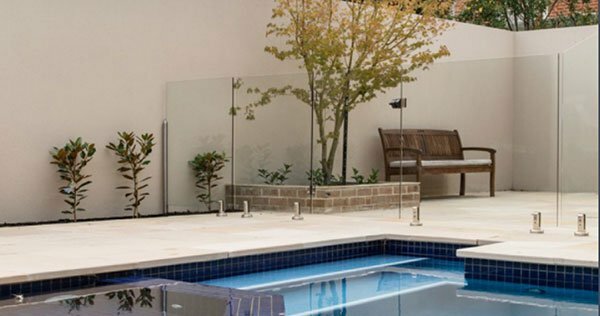 Finfeed.com also examines companies that manufacture and distribute products used in external areas such as outdoor shading, synthetic grass, garden screening and pool fencing. We have excluded Wesfarmers, even though it is a major player in the industry through its large network of Bunnings stores. However, it is a complex business with exposure to completely unrelated volatile industries such as coal production, and through its Coles stores, the highly challenging grocery business where increased competition from new players continues to place downward pressure on margins. Before we look at the following stocks, keep in mind that share trading patterns should not be used as the basis for an investment as they may or may not be replicated. Those considering these stocks should seek independent financial advice. 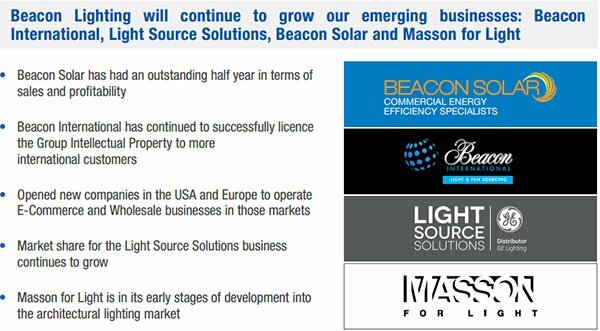 Beacon Lighting Group (ASX: BLX) listed on the ASX in April 2014, and assumed market darling status through to April 2016, trading as high as $2.23, a substantial premium to its IPO price of 66 cents. However, a trading update in May 2016 revealed relatively flat year-on-year growth that was unacceptable for a stock that was trading on a premium PE multiple. Management also cited below expectations sales figures, a factor it attributed to declining consumer confidence and increased competitive pressure. One of the attractions of Beacon was its brand power, having operated as a leading retailer of lighting products for nearly 50 years. Furthermore, as a developer and distributor of exclusive lighting products the group was viewed to a large degree as being insulated from competition in the basic lighting arena. It is a dynamic period for the lighting industry with the development of new technologies aimed at reducing power costs. There has been a significant uptick in solid-state lighting, leading to an acceleration in the take-up of LED products and other more efficient systems. 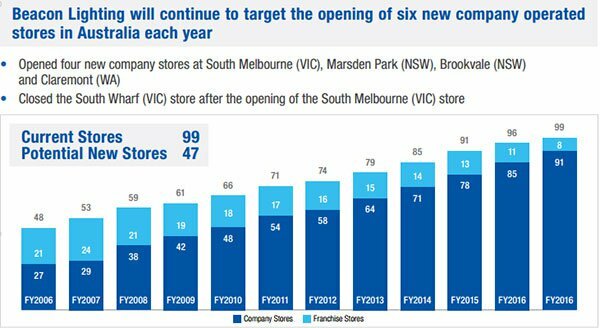 Because BLX was perceived as a market leader in this area with the prospect of growth by store rollout there was an expectation that the company would deliver superior margins and earnings accretion to industry peers, suggesting it was poised for a period of rapid growth. BLX’s first half performance was creditable from a sales perspective and this continued into the first quarter of 2017. Internal initiatives appear to be gaining traction and an active store rollout program should drive growth. The recent plunge in its share price hasn’t been news related, making it hard to fathom. The decline from $1.80 in May to a recent low of $1.25 appeared to be related to tax loss selling. This theory was subsequently backed up as the company’s share price increased from $1.25 on June 30 to hit $1.42 on July 5. Consequently, with industry dynamics showing signs of improvement, BLX could be viewed as a stock to target, particularly given that it is trading at a significant discount to Morgans CIMB’s share price target of $1.61. Ian Munro from CCZ Equities Research ran the ruler across GAP in mid-June, reaffirming his buy recommendation with a price target of 50 cents, implying upside of circa 25% to the company’s recent trading range. Munro’s projections out to fiscal 2019 are outlined below. At that stage GAP’s share price was 37 cents, broadly in line with its current trading range. As indicated, this implies a conservative PE multiple of 9.7 relative to Munro’s 2017 forecasts. As previously mentioned, bathrooms and kitchens lead the way as far as renovations are concerned, leaving the group strongly leveraged to an increase in activity in that market segment. The Door and Access business also boasts strong brands including Gainsborough, Austral and API. As a leading Australian designer, manufacturer importer and distributor of a comprehensive range of access and security systems for use in residential and commercial premises GWA is well-positioned in a sector that should experience considerable organic growth in coming years as security becomes an increasingly important feature across all areas of construction. GWA delivered a net profit of $26 million for the six months to December 31, 2016, representing an increase of 8% compared with the previous corresponding period. Restructuring initiatives have delivered positive results with operating cash flow increasing 22% to $39.6 million. Managing Director, Tim Salt, expects the company to at least match its first half earnings performance with the potential to surprise on the upside in the second half. 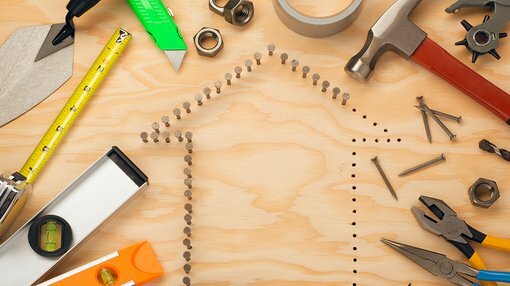 Reece Group (ASX: REH) benefits from activity in the renovations and repairs market through its exposure to spending on bathroom and plumbing supplies. REH’s high profile brands include Laufen (Switzerland), Roca (Spain) and AXA (Italy). REH’s profit grew 6.9% to $96.1 million in the first half of fiscal 2017. This was achieved on the back of sales of $1.2 billion. Following the opening of a distribution centre in Sydney, REH now has five supply hubs. Managing Director, Peter Wilson said that this provided the company with a market leading supply chain capability that will support the ongoing growth of the business. As well as opening four new stores in the first half, REH strengthened its online sales capability for both trade and retail customers. Wilson noted that over the last six months the group’s application offerings for mobile and online users provided enhanced product searching. Product development continues to be a key component of REH’s growth strategy, and recent new innovations include Skydrop ‘smart’ garden watering which is connected to local weather stations and adjusts watering settings depending on temperature, rainfall, wind and the type of plants. From a financial perspective, the EBIT to sales margin increased by 130 basis points, indicating the company is not only growing, but it continues to improve efficiencies. The company has an extensive and growing network of approximately 580 stores throughout Australia which leaves it well-positioned to continue generating strong sales growth.